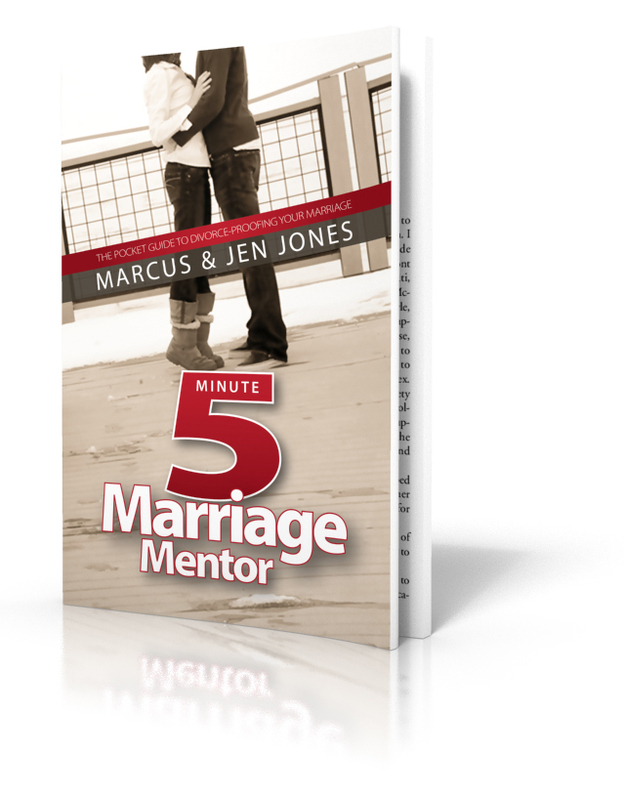 Sign up to receive my posts via email and get my free e-book: "The Five-Minute Marriage Mentor," just for subscribing. Your personal information is NEVER shared with anyone. Why do bad things happen to good people? Can any purpose come from the pain I'm going through? 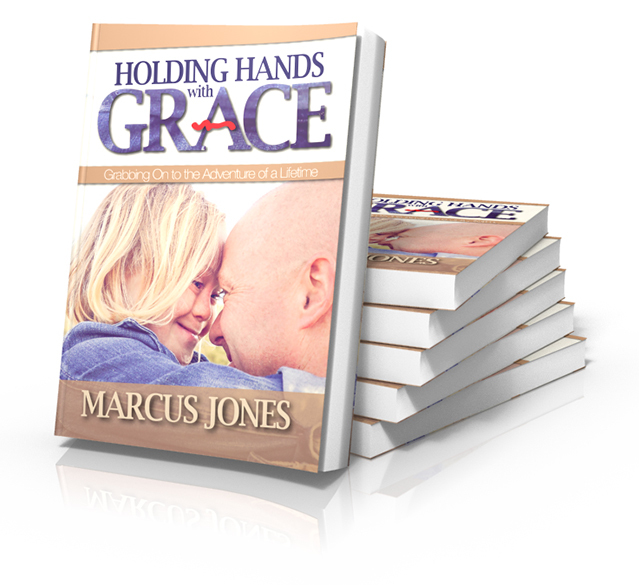 "Holding Hands With Grace" is a journey of faith and family--and the hope that began with a little girl born with Down Syndrome.